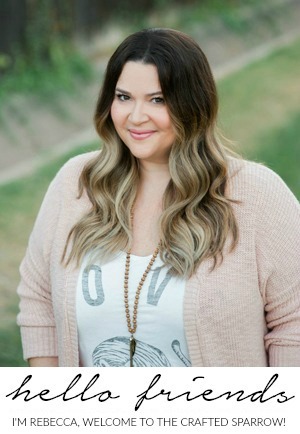 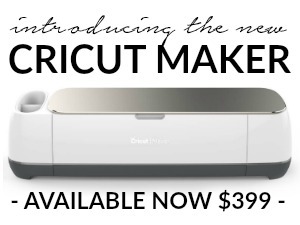 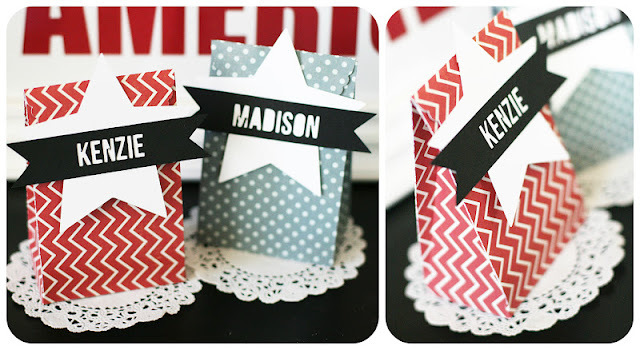 Today I’m sharing a bonus post! 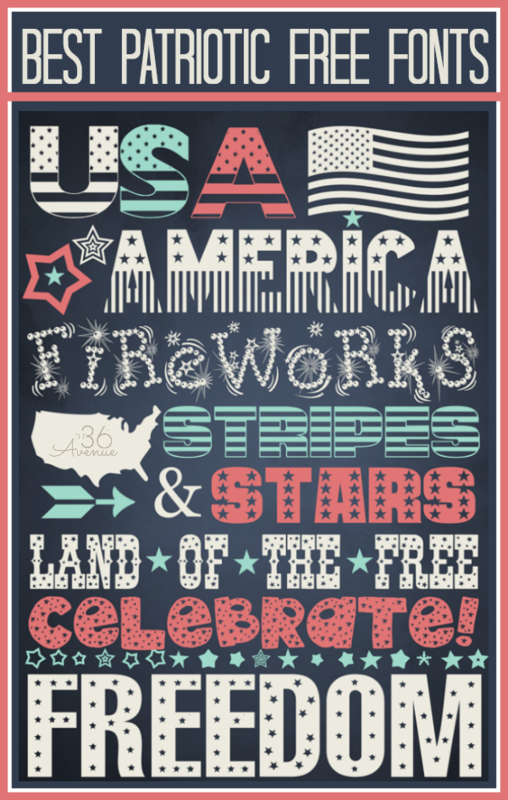 Since we are limited on time before Fourth of July I thought I’d squeeze it all in today. 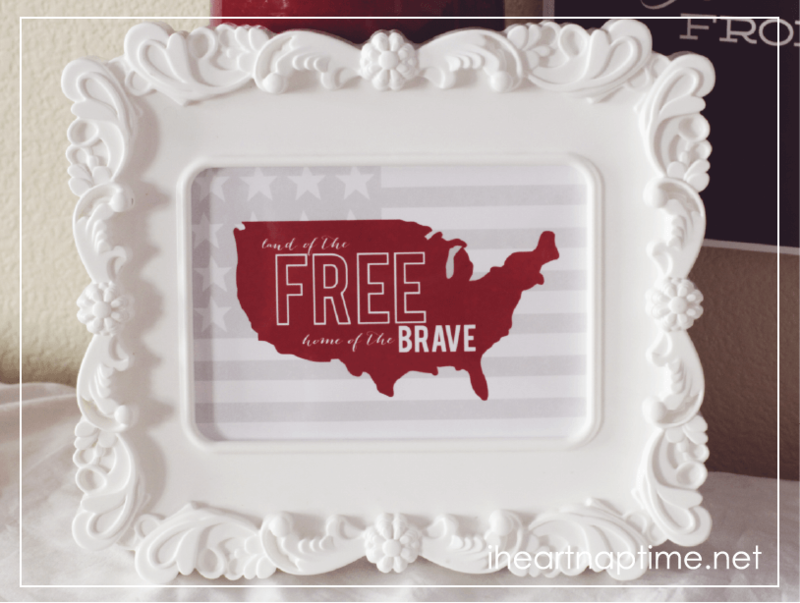 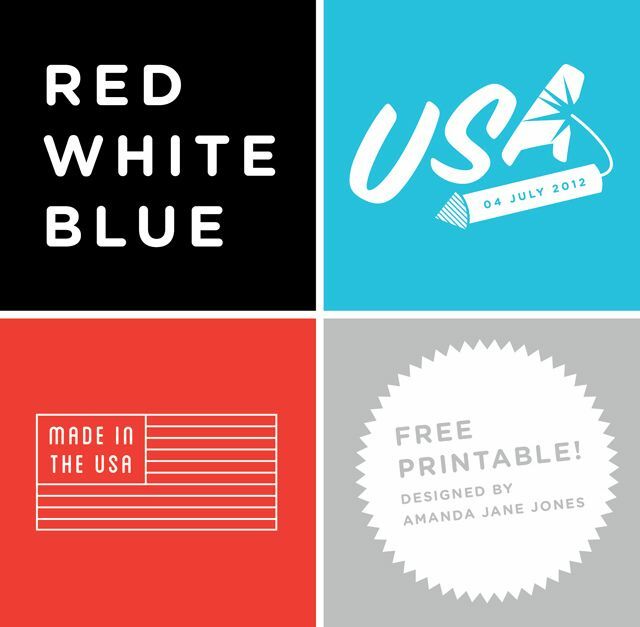 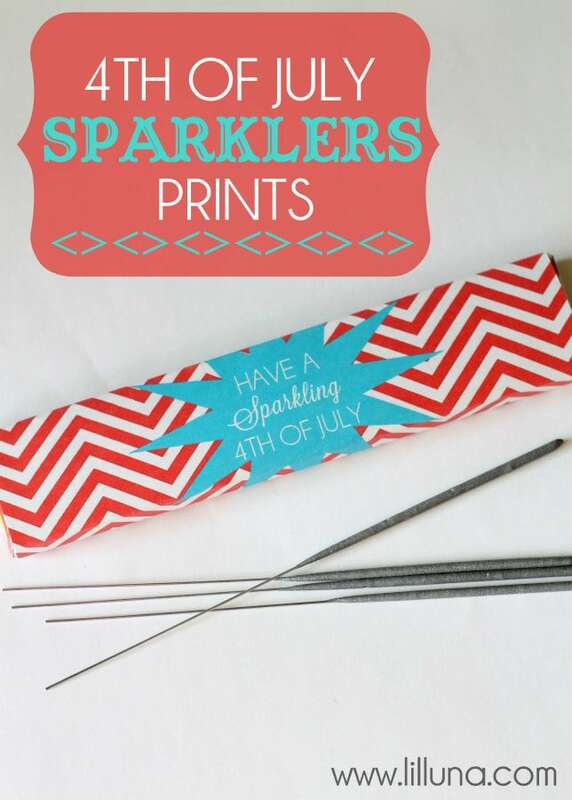 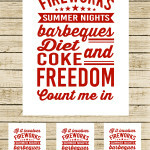 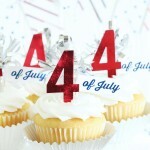 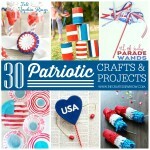 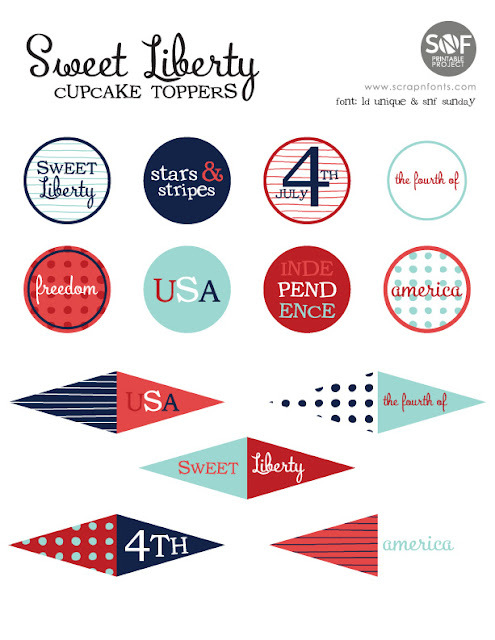 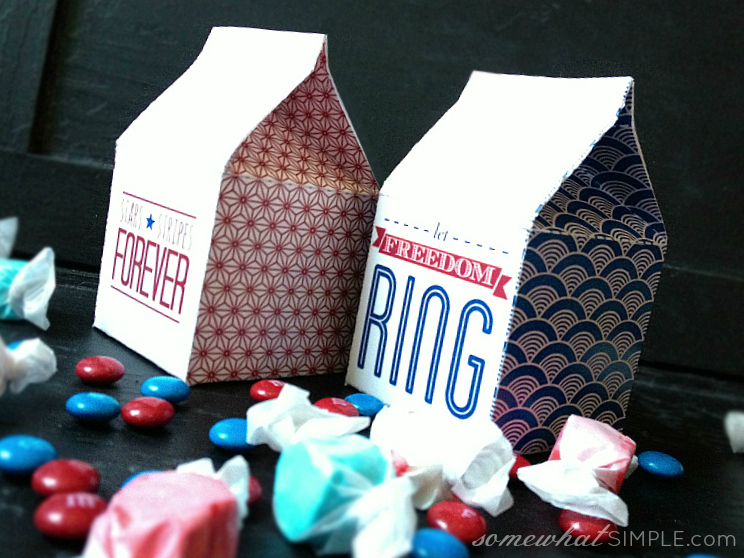 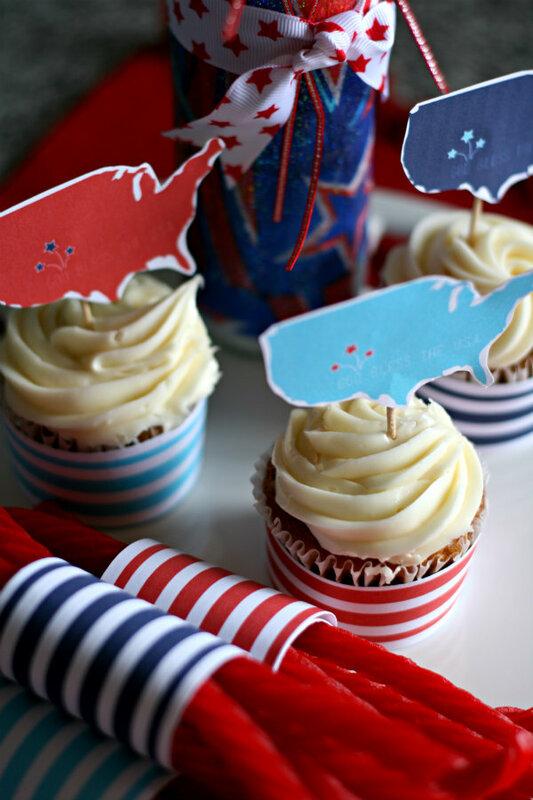 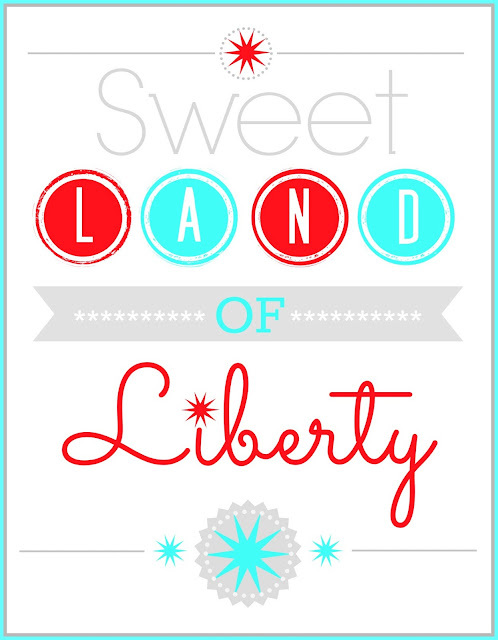 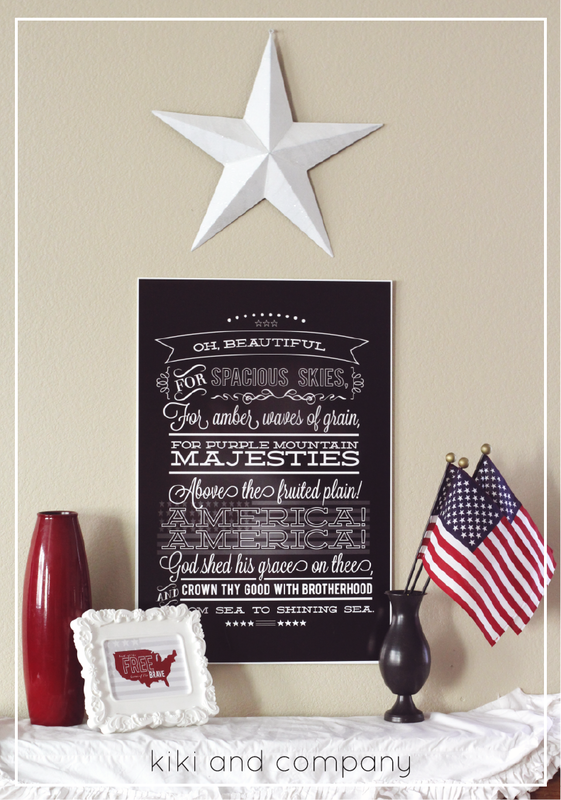 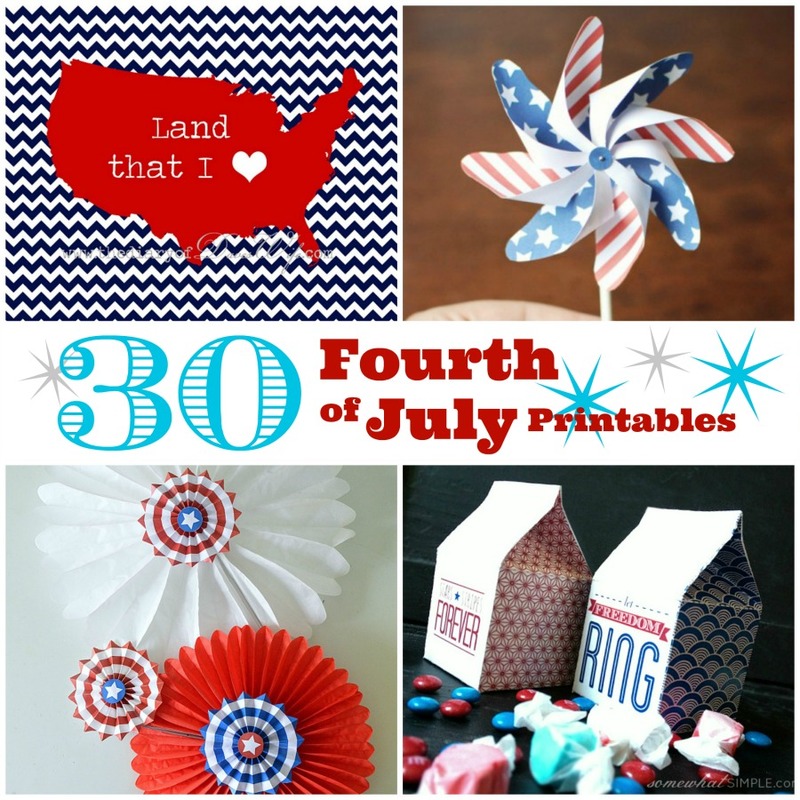 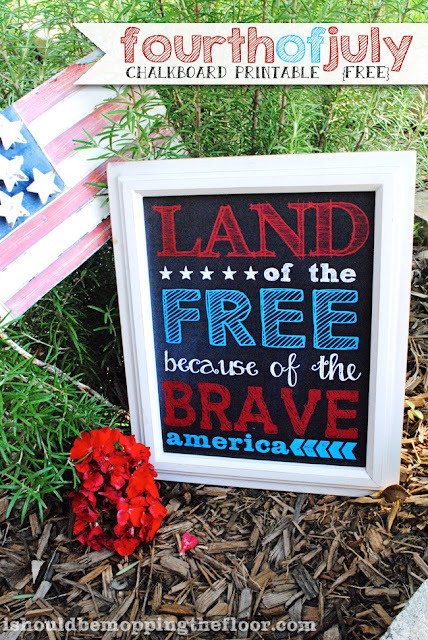 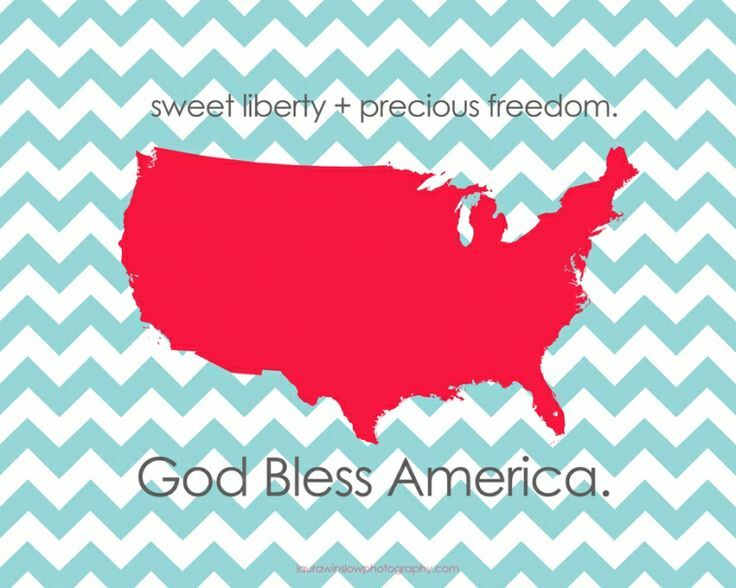 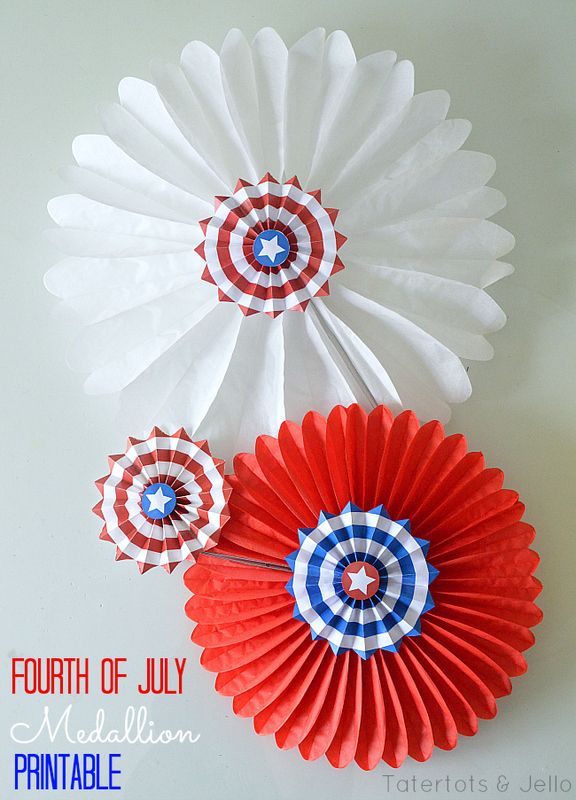 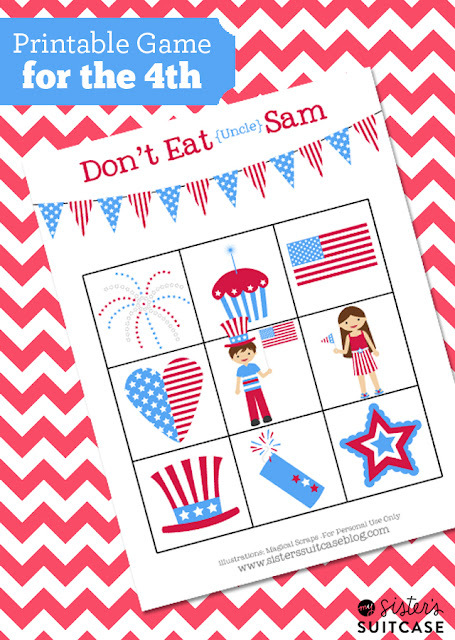 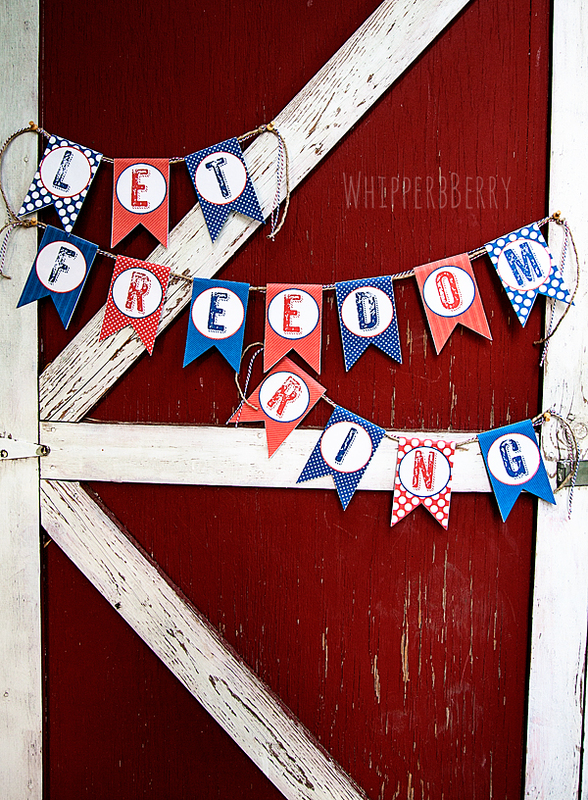 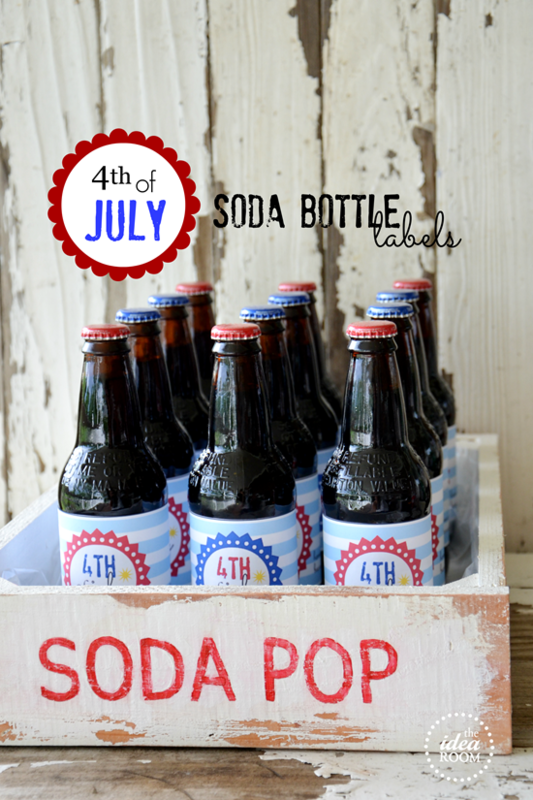 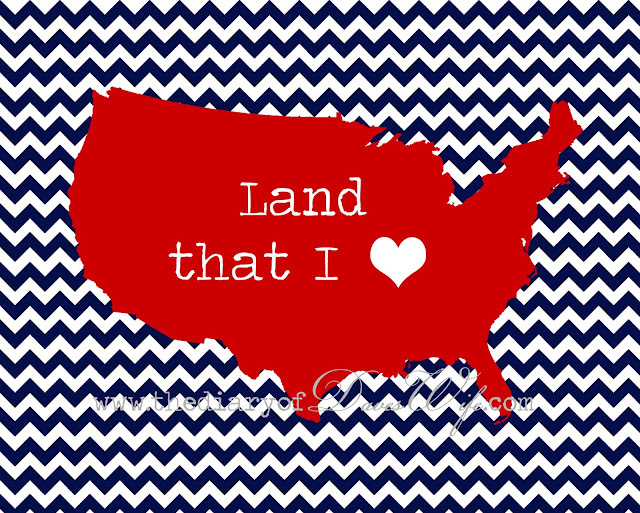 I’m sharing 30 – Fourth of July Printables. 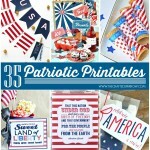 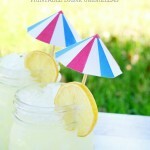 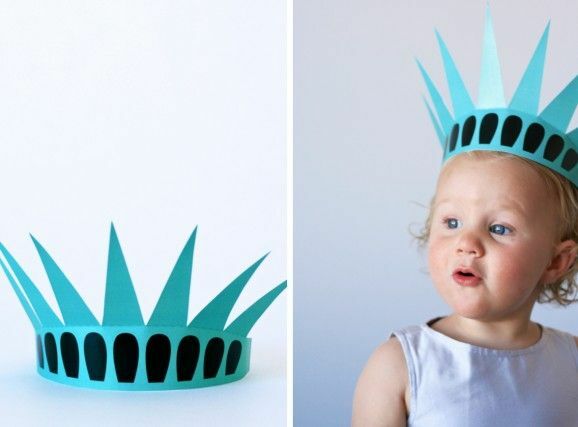 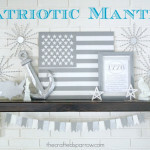 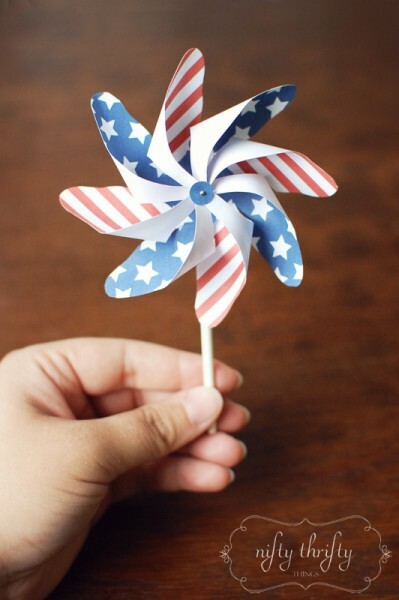 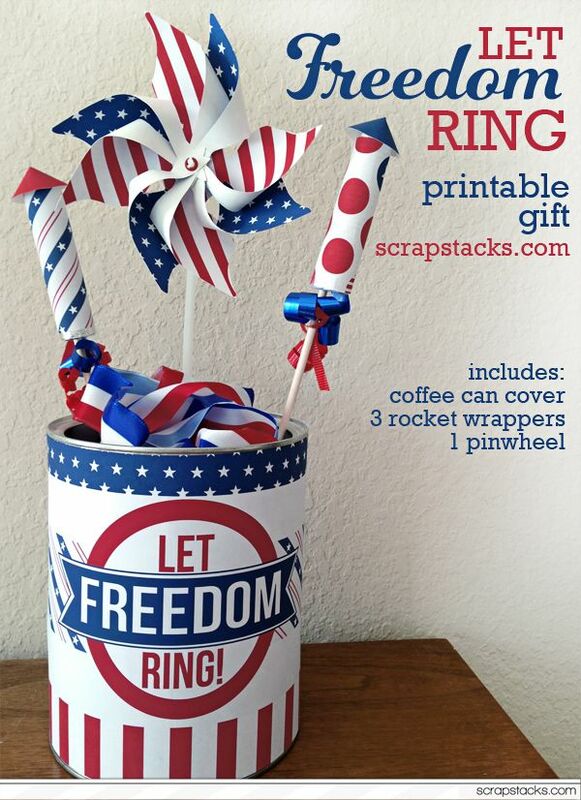 So get printing and add a few to the 25 – Fabulous 4th of July Projects & Decor Ideas I shared earlier today!